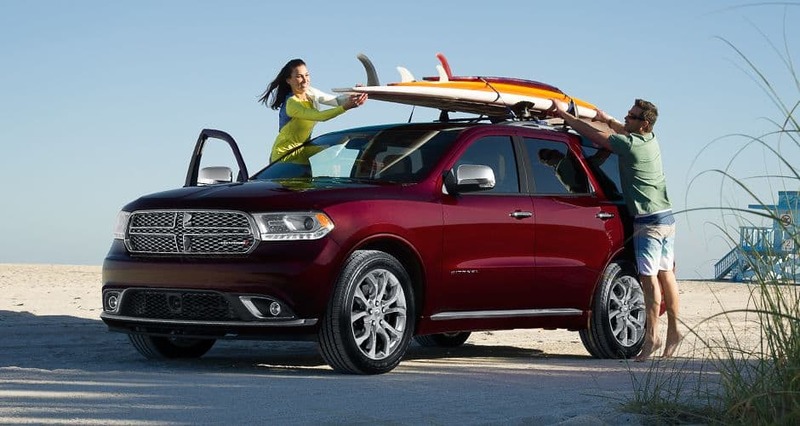 At Humes Chrysler Jeep Dodge Ram you can find inventory of all the newest models. We know people in Corry are worth the best, and we hope you'll give us the chance to provide you with it. Corry is a city located in northwestern Pennsylvania. Corry is a part of the Erie, PA Metropolitan Statistical Area. Corry was chartered as a borough in 1863 and designated as a city in 1866. For residents in the Corry area, we can help you find the right new or used car to meet your needs right from our online site. For daily errands or long road trips, Humes Chrysler Jeep Dodge Ram is sure to have something in stock to meet your goals. Searching for a pre-owned vehicle in Pennsylvania? Humes Chrysler Jeep Dodge Ram is the only stop you need to make. The advantage of shopping with us means you have access to a huge selection of pre-owned vehicles from which to find your dream car. Humes Chrysler Jeep Dodge Ram wants to make achieving your goal of an affordable car loan near Corry a quick and stress-free experience! Even if you don't have perfect credit, we have experts on hand that can help anyone in Pennsylvania get a loan or lease that fits within their budget. So please contact us. We're eager to help! If you're having trouble with your Chrysler Jeep Dodge Ram vehicle, then bring it by and let our skilled service personnel diagnose and solve the problem. Even tough-to-find parts aren't a problem for our resourceful staff. If you'd like to arrange an appointment to bring your vehicle in you can do so by creating a vehicle service appointment here on our site.